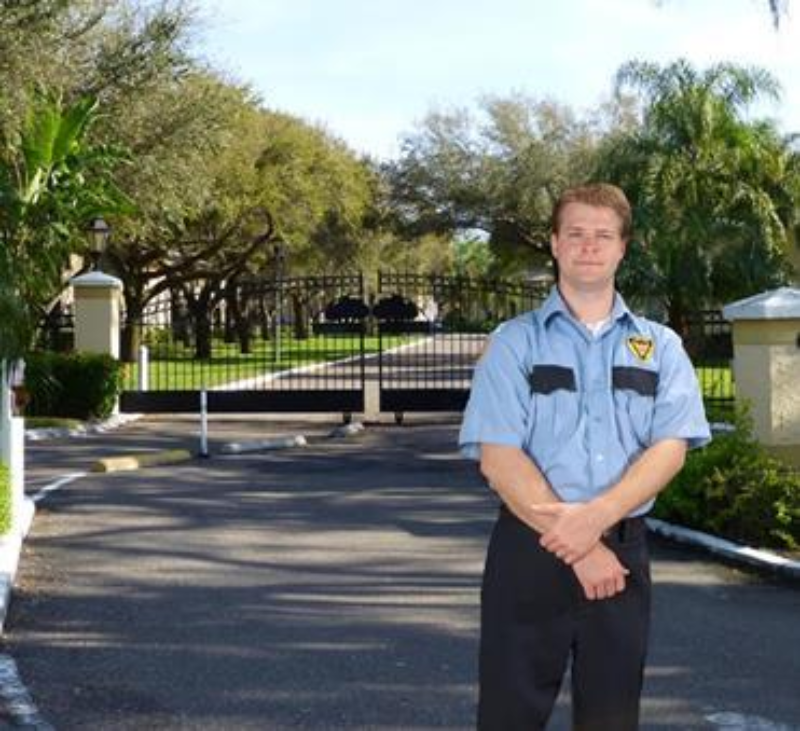 Our clients expect their security company to be professional and have the highest command presence at their site. Lofton Security Service is committed to high-frequency, uniformed patrol presence with officers who are experienced, highly trained, alert, and motivated. Lofton Security has the expertise in providing security solutions to your facility. Why choose Lofton? Lofton has over 40 years experience in providing contract security services to businesses of all sizes, from major corporations, gated communities, special events, movie productions to MARSEC / CFATS facilities. Lofton Security Service is a private security company committed to targeted patrol services to our clients in the Gulf South. We maintain our own licensed state instructors who not only put forth a training program for our officers as required by the state, but have expanded it to guarantee a higher quality officer being placed into the field. Tailor site specific training for Lofton officers depending on the needs of your facility i.e. MARSEC, CFATS, CPI, MSHA, etc. Continual on-site training of standard operating procedures by field supervisors. Offer on-line officer training as part of our continuing education and training of our officers. Lofton Security is licensed by the Louisiana State Board of Private Security Examiners, Texas Bureau on Private Security, and the State of Arkansas Board of Private Investigators and Private Security Agency. Lofton Security's Private Investigation division is licensed in Louisiana, Texas, Arkansas and Mississippi for investigatory law services in civil and domestic cases as well as insurance fraud. Comprehensive management information reports on an as-needed basis or scheduled intervals. Customized billing to meet your specific financial requirements. Only Security company with an in-house safety/security training department to ensure our safety program is to the highest standards. Lofton takes care of all employer obligations. Wages, withholding and employment taxes. Observing civil rights and labor laws. Complying with applicable federal, state, and local laws. Personnel remain on our payroll for your specific assignment no matter how long your security needs remain. Lofton salaries and benefits minimize turnover and develop and retain employees who do the job honestly and right. Whatever your needs are at your facility, we are there to provide excellence in everything we do. For more information on how Lofton can protect your assets, CONTACT US.